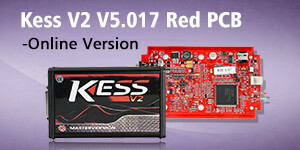 MPPS V21 software and MPPS V18 software can share the same hardware. Once you choose MPPS V21 software to install with MPPS V18 hardware, it’s disallowed to use back V18 software. If you indeed need to install MPPS V18 software on MPPS V18 hardware, I’m afraid you have to buy a new MPPS V18 hardware(It’s not expensive). That’s to say, eobdtool.co.uk dealer is not going to ship the user additional chips or the board to help you downgrade V21 software to V18. 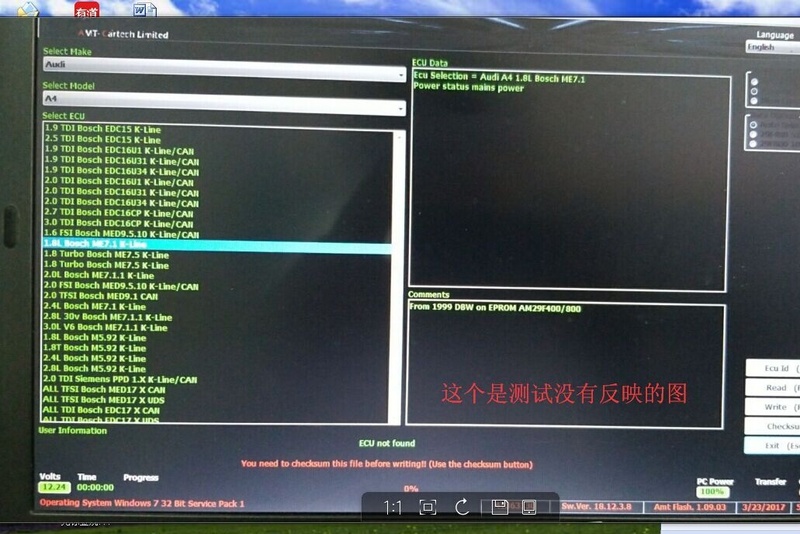 “ECU not found” message means you are disallowed to downgrade V21 software to V18. 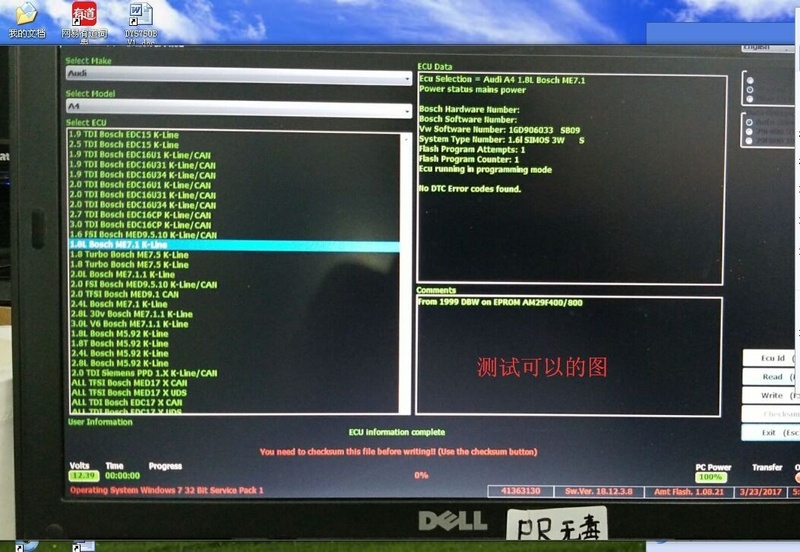 “ECU information complete” message means MPPS V21 software is verified working without problem with V18 hardware. I think users can take it easy to choose any of MPPS V18 software or MPPS V21 software because you don’t worry the hardware will be locked if you follow the downgrade tips.